THIS EVENT HAS BEEN POSTPONED. Shamrock Promotions presents Essex Boys Fight Night 2 on 3rd June 2017 in Braintree. 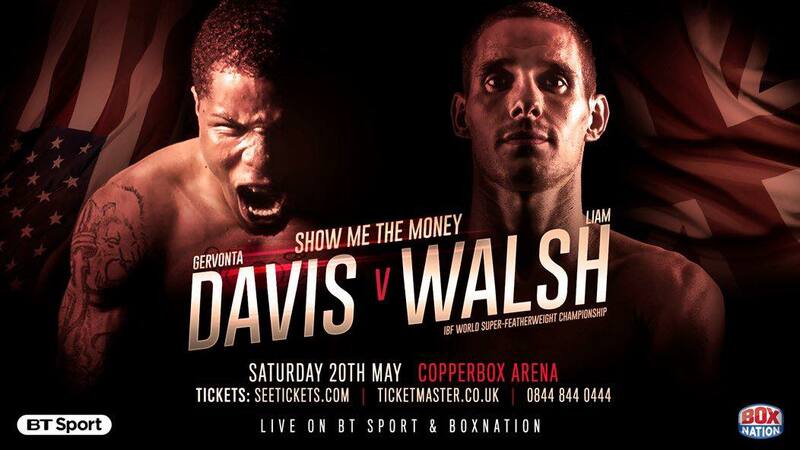 The event is headlined by the KO king Michael Walsh in his return fight after just over 2 years out of the ring. The first professional boxing show in 2017 will be held at The Halls on Friday 3rd March. 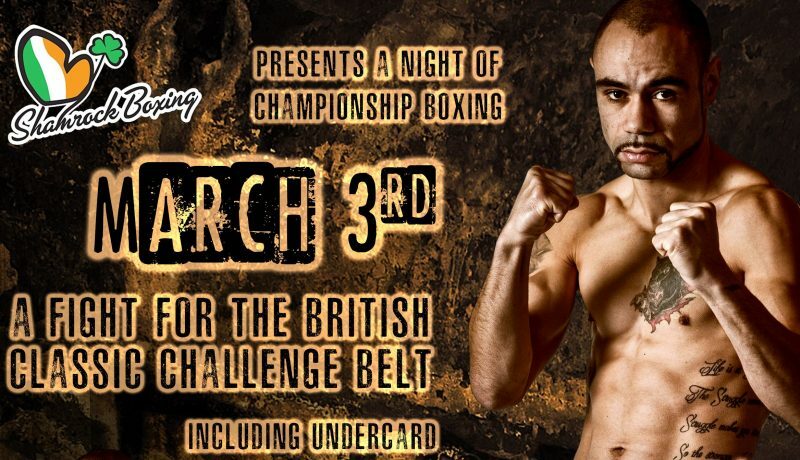 For the first time Zaiphan Morris the people’s champ headlines the show as he contests for the British Classic Challenge Belt. 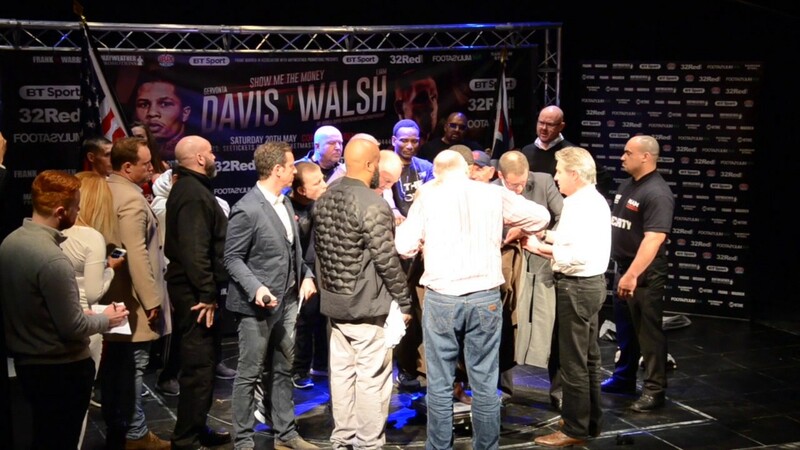 Nathan Dale vs. Philip Bowes round by round write up including all undercard fights from The Halls on November 25th 2016.